The First Lady of 888poker, Jackie Glazier won a WSOPE bracelet in the first ever ladies event which had field of 65 players. 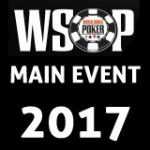 Glazier was also the last lady standing in the 2013 WSOP Main Event where she finished in 31st place. Jackie Glazier is an ambassador for 888Poker, representing Australia and all female poker players. To celebrate her Team 888poker victory there will be a special $5,000 First Lady of 888poker Freeroll on the 18th October. 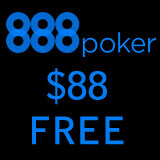 New players get a 888 Poker Free $88 bonus package when signing up for a poker account, no deposit required. Jackie's victory was worth €21,850 but more importantly the recognition for being the first player to win the World Series of Poker Europe ladies event. 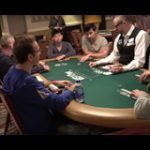 Step aside Vanessa Selbst and Liv Boeree there is a new female contender on the circuit Jackie Glazier aka Jackstar888. Join in the celebrations with a $5,000 First Lady of 888poker Freeroll open to all players who have made their first deposit prior to the start of the tournament. The freeroll is limited to the first 8000 players registering for the event which opens for registration 6 hours before the tournament start time. Register for the freeroll by clicking on the tournament tab in the 888poker lobby. Team 888poker Henrik Johansson has also won a WSOPE bracelet, so 88 poker have added two additional freerolls for the 19 & 20 October. 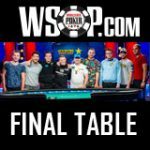 The freerolls are to celebrate team 888pokers second victory at the WSOP Europe. All new players signing up qualify for the 888 Poker Free $88 bonus package which consists of free poker cash and tournament tickets. UK players get a 888 Poker free £12 sign-up bonus. 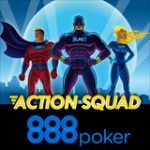 Download 888 Poker and sign-up for a free account. Click on the confirmation link on the sign-up email. Get $8 free instantly with a pending $80 in bonuses. Earn 250 status points to unlock each $8 bonus up to $80. Each $8 bonus has $2 cash and 6 tournament tickets worth $1 each, bonuses are only playable on the 888poker and not other products 888casino, sports or bingo. Get the 888 Poker App for your mobile device, there are poker apps for iPad, iPhone and Android tablets and mobiles. 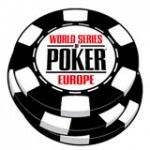 888 Poker for MAC is also now available to MAC poker players.